After four years of careful planning and testing the Wing, an innovation to make your skate skiing easier and faster was launched in Helsinki, Finland. The Wing supports your skate skiing boot by being attached to the binding. The ex-athlete skier, Arto Mattilla developed the Wing to solve the issue of sore knees and soles of feet after skate skiing. The Wing was born as a result of thousands of skiing kilometers. Now you have a chance to enjoy skate skiing no matter what the skiing condition is! The Wing Online store was opened to celebrate the product launch on the first of November 2018. On the same week the first Wings were introduced on the GoExpo Winter Fair in Helsinki, Finland. 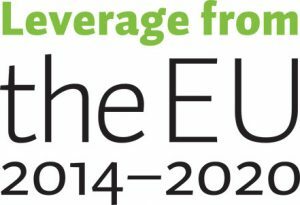 The Wing is sold by the Finnish company Innon Oy, which is run by Mr. Arto Mattila. Mr. Mattila and his team were impressed and excited of the interest and enthusiasm for the Wings at the GoExpo Winter Fair. Mr. Mattila comments, ‘There seems to be a lot of interest to skate ski faster and to have better ankle support among both competitive and free time skate skiers. By testing the Wing, you get to enjoy the benefits the Wing brings to skate skiing.’ The skiing season 2018-19 is soon here and this was seen in the number of people visiting the GoExpo Winter 2018 Fair. 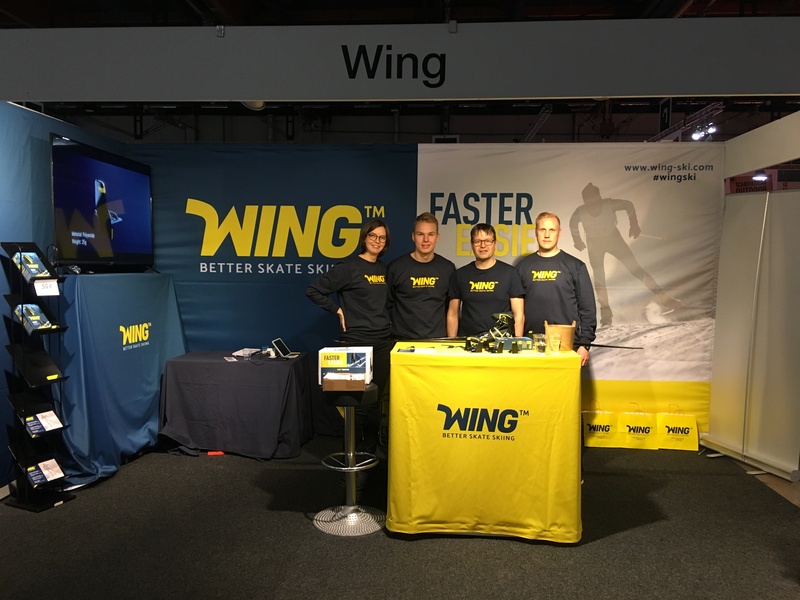 Thank you for all who visited the Wing-ski – stand! Please check the Wing Online store, where you can buy your own set of Wings (https://wing-ski.com/en/Product/online-store/).